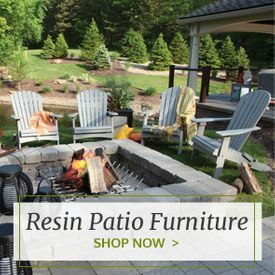 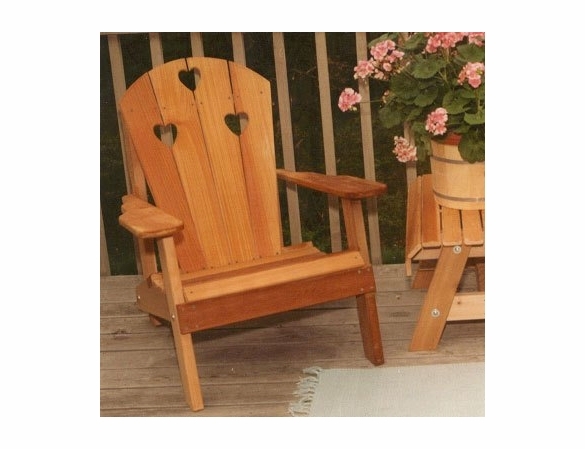 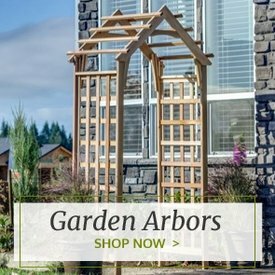 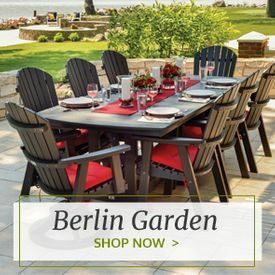 The only way we know how to beat the comfort and old-fashioned good looks of an Adirondack chair is with the Cedar Country Hearts Adirondack Chair. 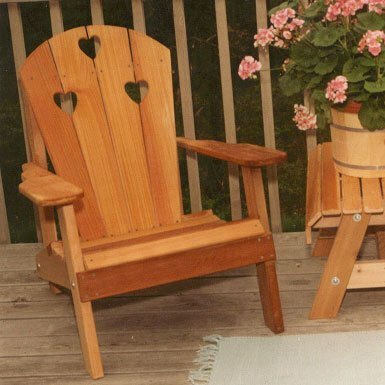 Available from OutdoorFurniturePlus.com at a discounted price, this durable Western red cedar chair has three hearts carved in its back rest for extra visual interest. 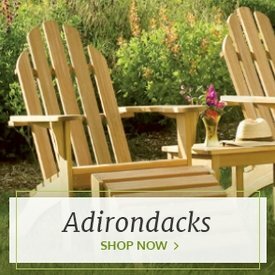 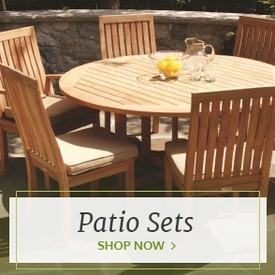 Team this chair up with our Red Cedar End Table so you can sip and snack outside when the weather’s nice.